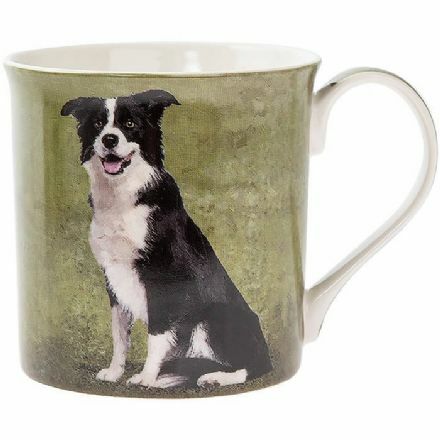 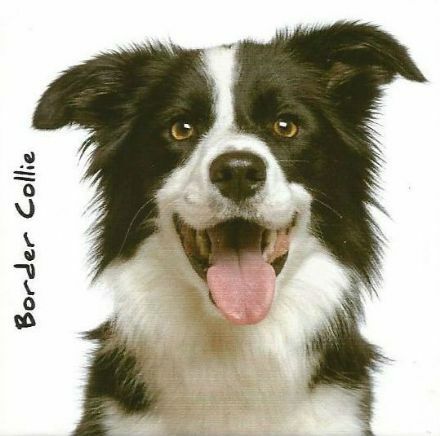 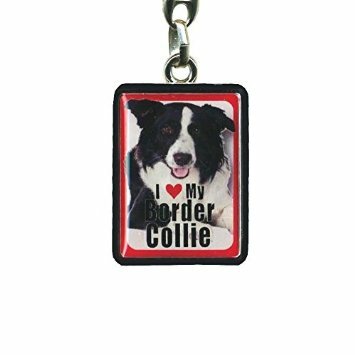 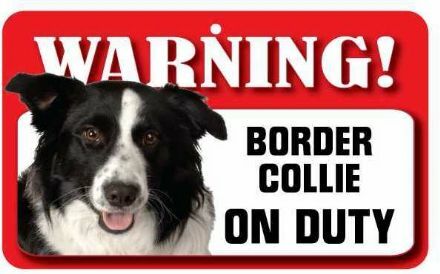 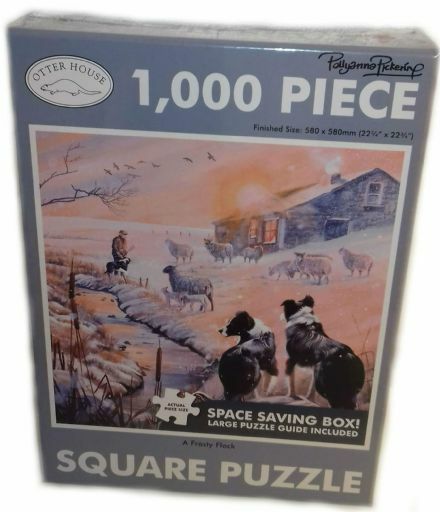 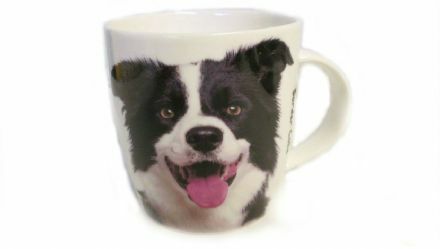 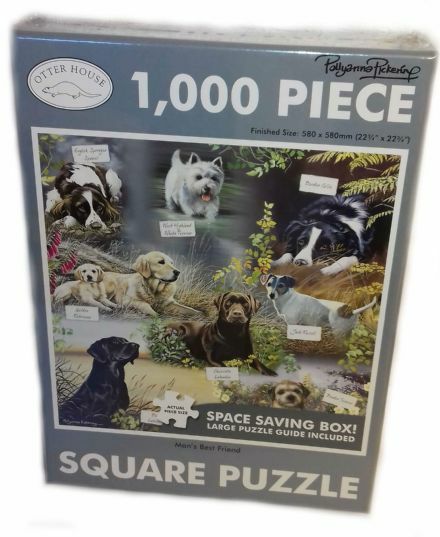 If you own or have owned a Border Collie then this lovely pet sign makes a great keepsake of an adored pet. 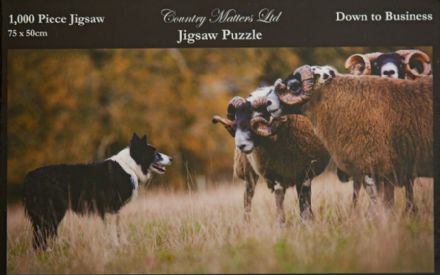 Collie Cushion. 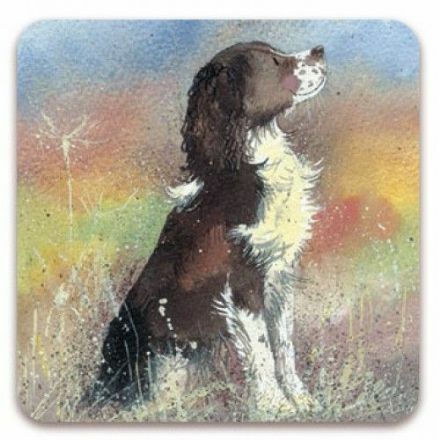 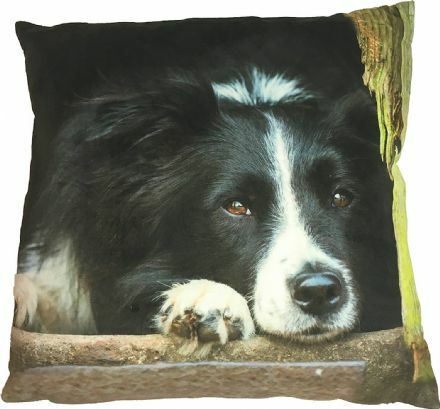 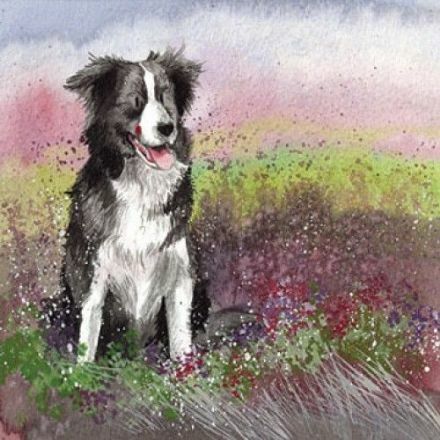 This cushion is lovely and soft, and features an adorable Collie. 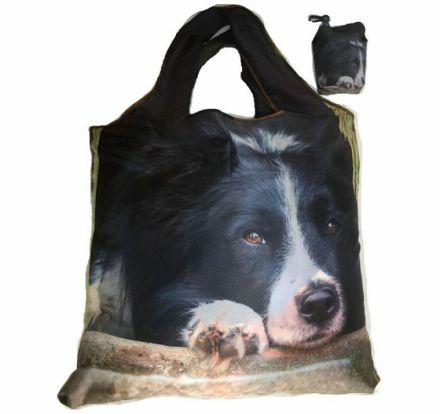 Collie Chillout foldaway bag with a pouch and clip is perfect to carry with you for your days out. 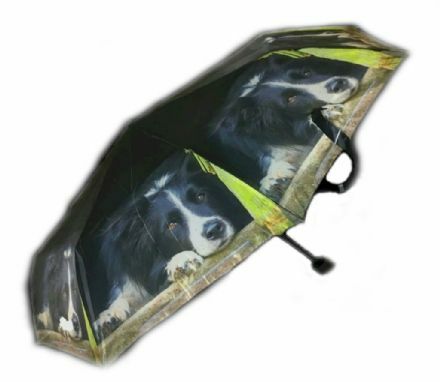 Folding Telescopic Umbrella, Collie. 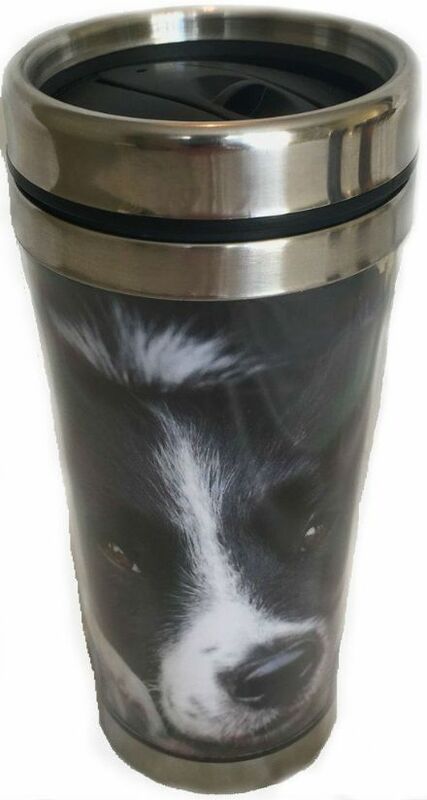 Complete with pouch.